Noah Centineo is in talks to play He-Man in the Masters of the Universe movie. 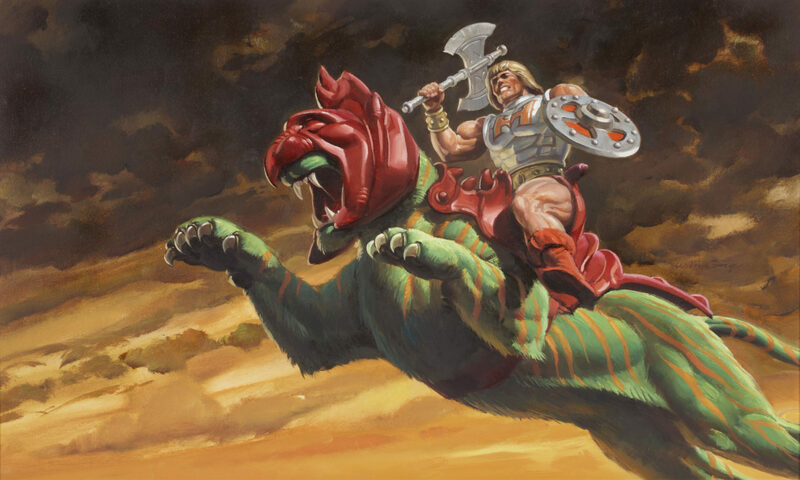 As a Top Fan, I should have been cast as He-Man. Not some nobody.